Memberships must be paid in full for the current season. Players who are not paid up members can continue to train with their teams, but will not be able to play matches (or blitzes) until membership is paid. This is a club wide policy being enforced this season. Your Club Membership can be registered and paid online by Credit Card or Debit Card (such as Visa Debit). 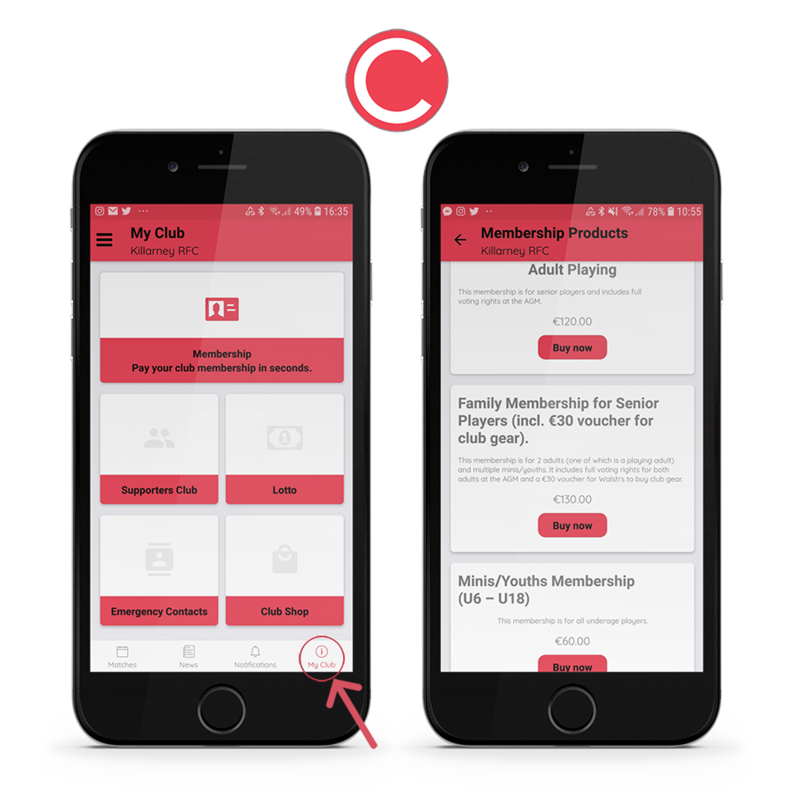 We are now processing all memberships via our new Clubify app, where full details on the memberships available can be found in the My Club link at the bottom of the app screen in the footer menu. For Apple devices, download the Clubify app here. For Android devices, download the Clubify app here. If you need assistance setting up the app or finding please drop us a message and we will do our best to answer your questions and get you up and running. We have different types of memberships available. Check out the Available Membership Plans below for further details.